A trench coat has been a classic piece in fashion for years. It’s iconic! Classic stars have made their mark rocking the trench from Audrey Hepburn to Emma Watson. 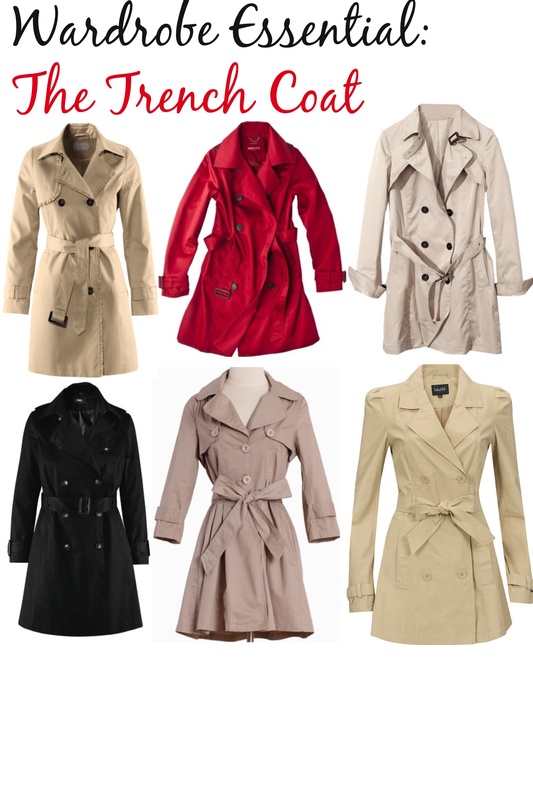 What makes the trench coat so beloved is it’s classic style, it’s functionality. The trench coat is the perfect layering piece for transitional weather like Fall or Spring. The trench coat has been recreated in some many different styles that it’s easy to find a trench that fits your personality. Leave it to Victoria Beckham to style a trench unconventionally and totally rock it. Wearing a trench as a dress is a creative wear to style your trench. Some keys to wearing your trench as dress. Make sure your trench is of the correct length. Too short and you’ll be giving a peep show. Too long and it will look like a coat rather then a dress. The trench I chose it perfect length and style. The pleated a-line bottom makes it easy to transform it into a dress. We switched the coat belt for a black bow belt to finish off the coat and completely transform it into a dress. Make sure to wear something underneath. 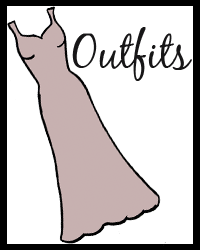 I recommend a dress slip or a form fitting dress. 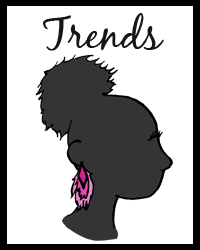 Just make sure whatever you wear under the trench is shorter so it doesn’t peek out under the trench. The sleeveless trench is another way the trench coat has been recreated. The sleeveless trench is inventive and stylish. 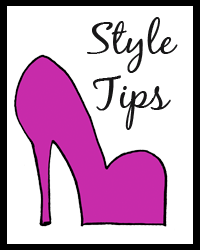 It’s so easy to style. If you want a trench coat and a sleeveless trench then this trench is a necessity. The convertible trench coat can be worn as a coat, as a sleeveless vest, and a lightweight bolero. 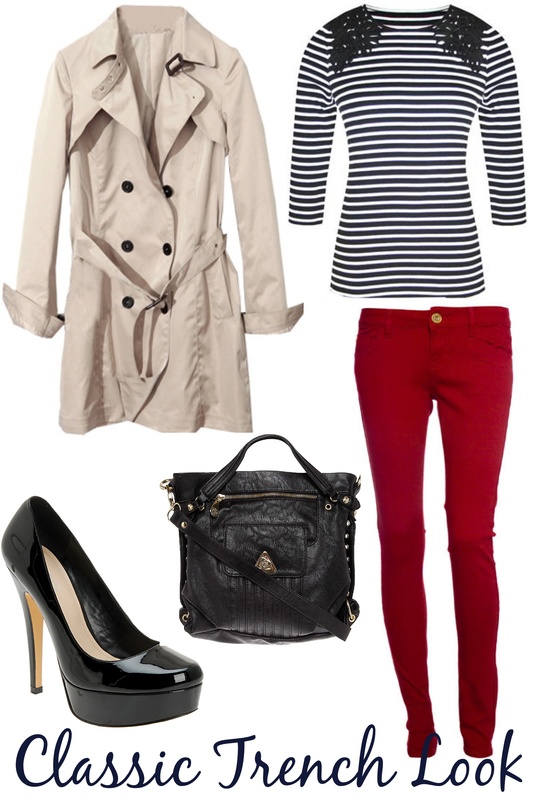 How will you be wearing your classic trench?